Our 6 week long summer choir starts on Monday 3rd June, where we sing a lighter repertoire of music. 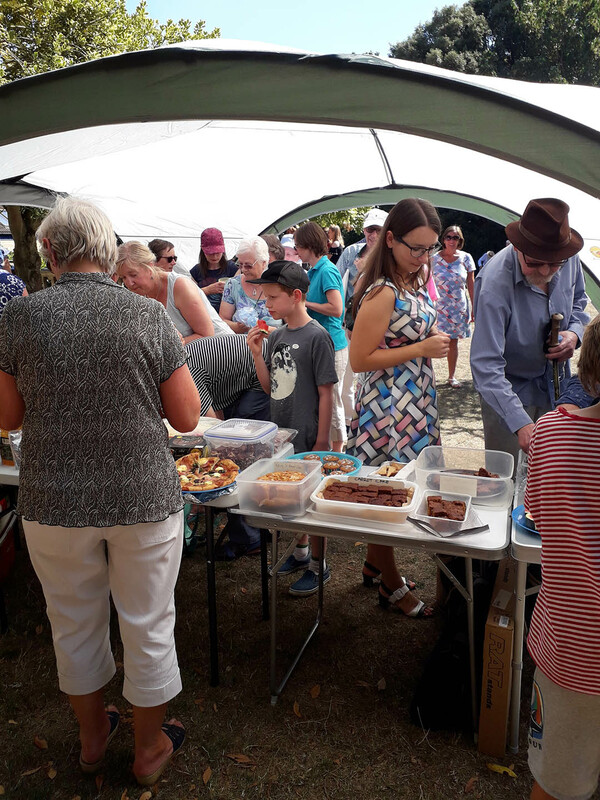 This year we will including some fun jazz from the choir book ‘In the Mood’, culminating in musical picnic for friends and family in Sunhill Park on Sunday 14 July. email the Secretary for information! 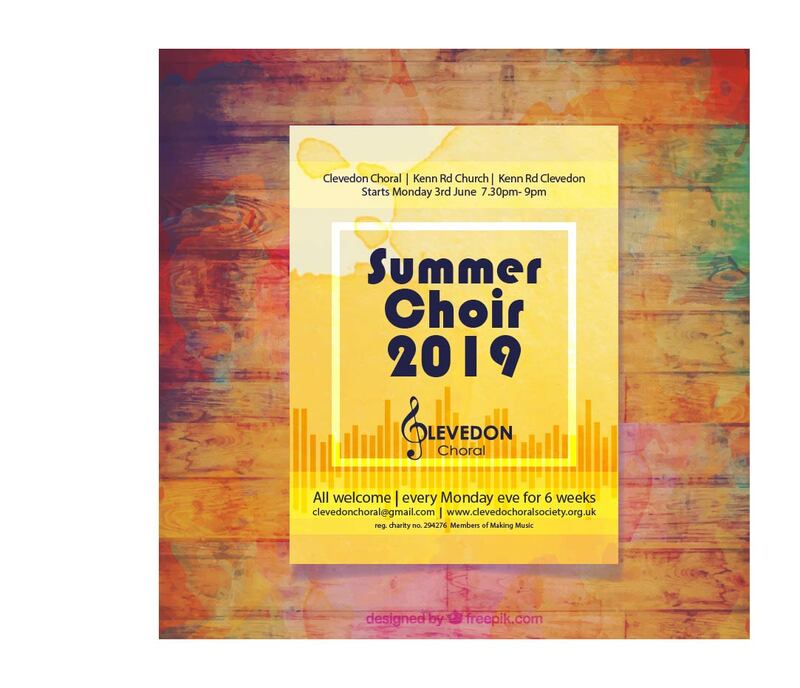 Clevedon Choral is a mixed, unauditioned choir. We welcome all ages, whether you are an experienced choral singer or just enjoy singing. You can become a Friend of Clevedon Choral Society – email the Secretary for information!